Hi there! 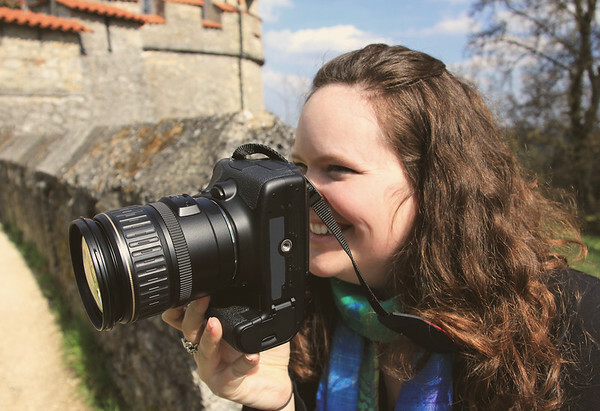 I am Emily, the woman behind the lens at Emily Wheeler Photography. I'm a huge nerd/dork with a degree in biology, but I am currently focusing on raising my two girls and my third baby - this photography business! You can read more about my decision to quit my full-time position here. I always bring a positive, compassionate energy to all my sessions and weddings. You will find I am nearly always smiling and also, pretty goofy. I've been known to crawl on the ground, do jumping jacks, or even sing to get a smile (sometimes those work for the kids too ;) ). I work hard so that you can relax and enjoy the moments.